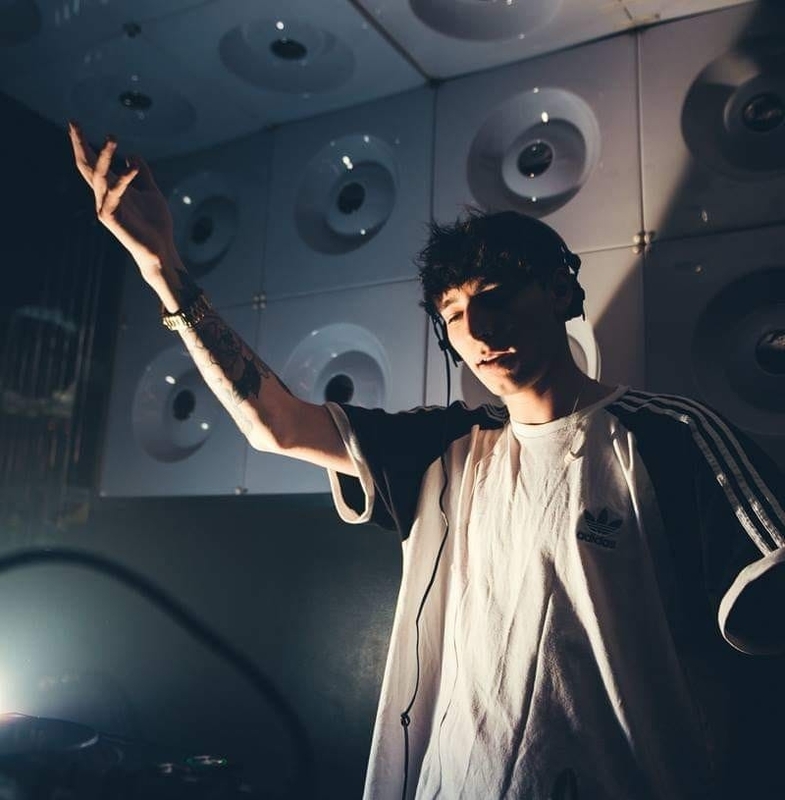 Hailing from Camden, London 19-year-old producer AC13 is a name who has foregrounded himself as one of the hottest names to be watching out for in 2019. Having recently captured the eyes of Drum and Bass giants Noisia, whilst gathering consistent support from the likes of Ray Keith, Pola & Bryson, Kasra and countless others his production quality appears only to be strengthening by the day. With a multitude of high calibre label releases under his belt, including signed releases on Soulvent and Born on Road, his release schedule for 2019 is truly something to behold. His niche sound amalgamates new age jungle with a dark roller influence, projecting him into a similar category as the likes of Benny L, T>I and the grossly successful KOTR. With sets forthcoming in the likes of Portugal, Slovakia and the highly prestigious Boomtown Fair, alongside a catalogue of bookings far and wide across the United Kingdom he is showing absolutely no sign of halting.